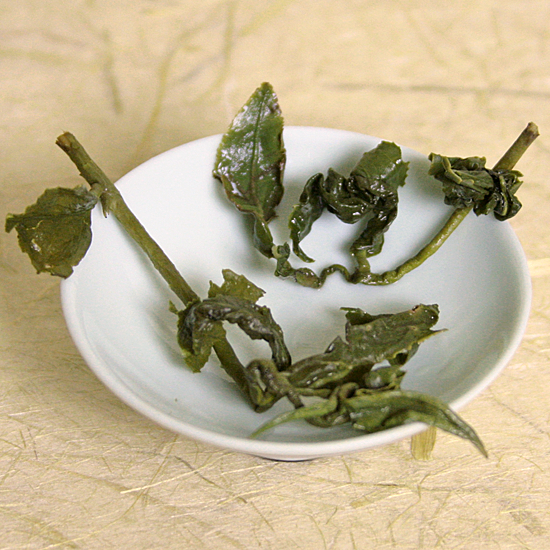 Both China and Taiwan manufacture several different types of unique and fragrant oolong tea. 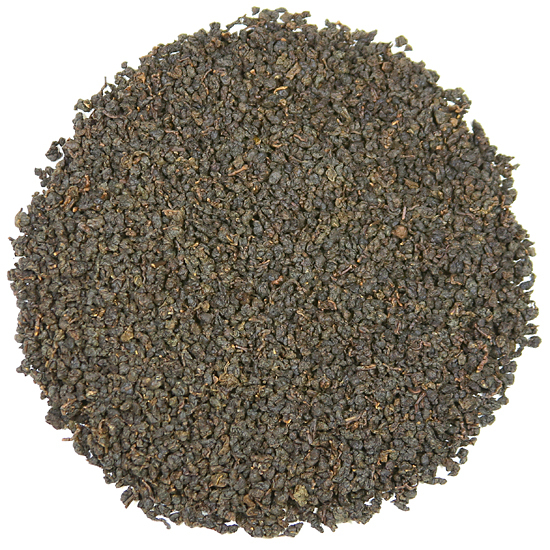 These teas are highly regarded by Asian tea drinkers for their complexity, their terroir-specific individuality, sheer deliciousness, and ability to age and transform into something more nuanced, wonderful and complex. 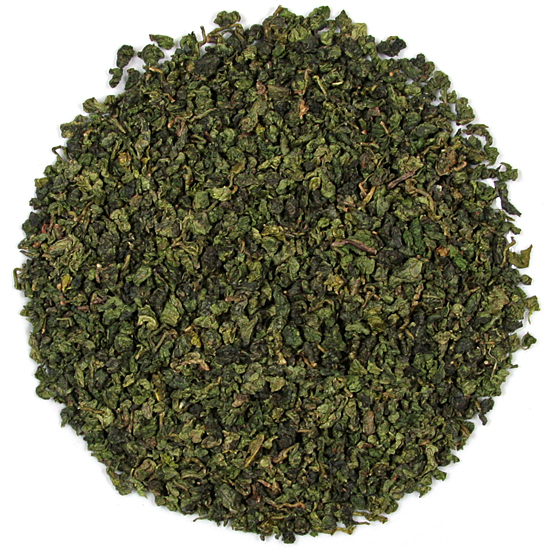 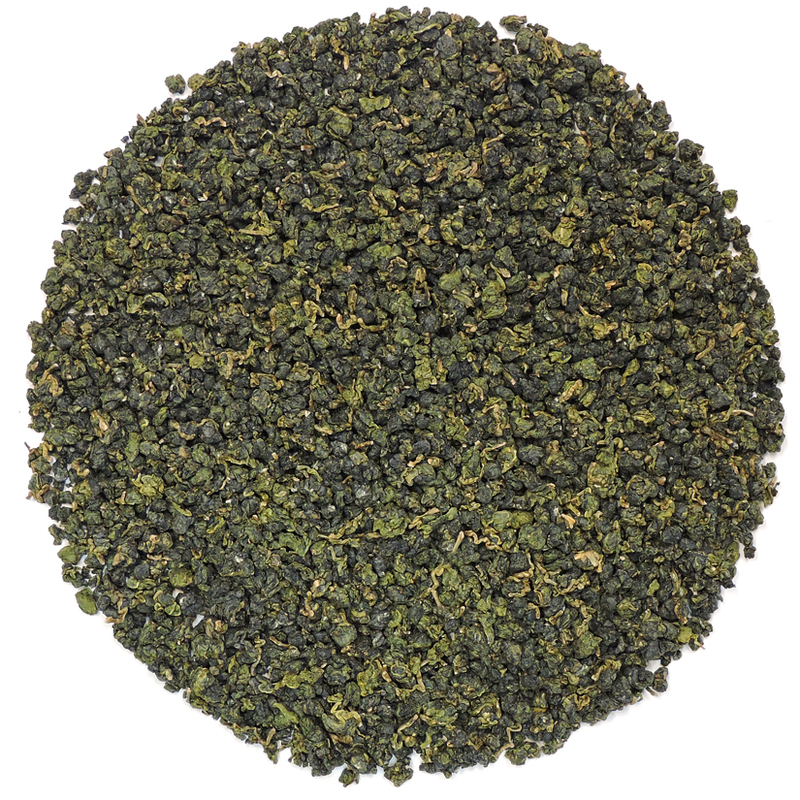 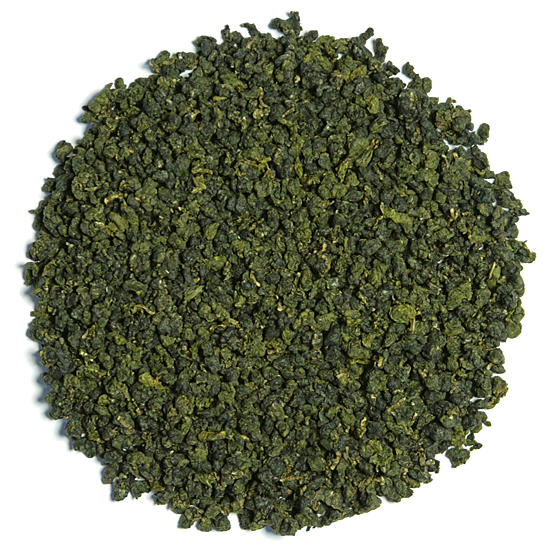 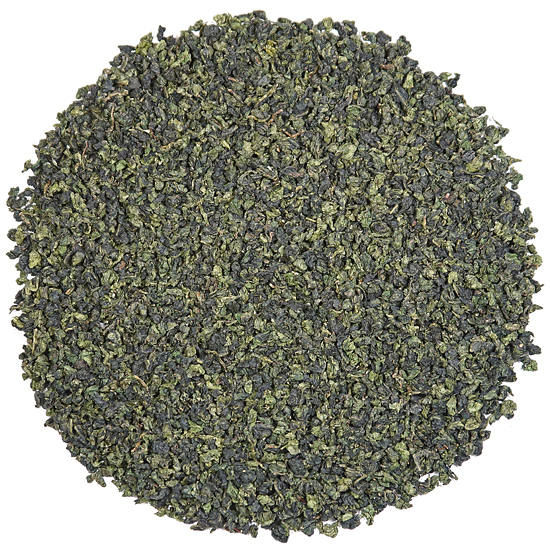 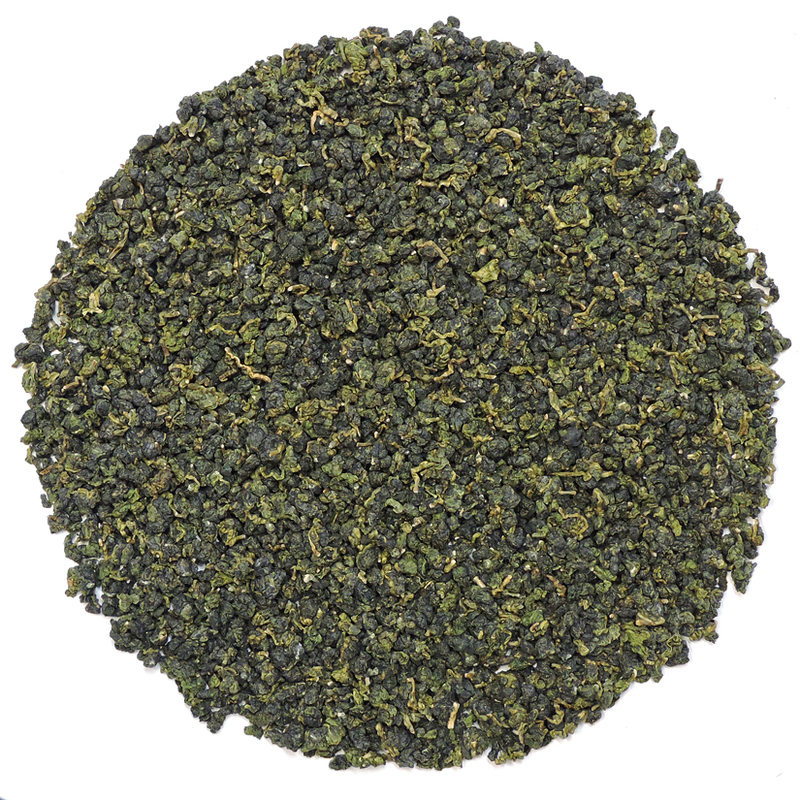 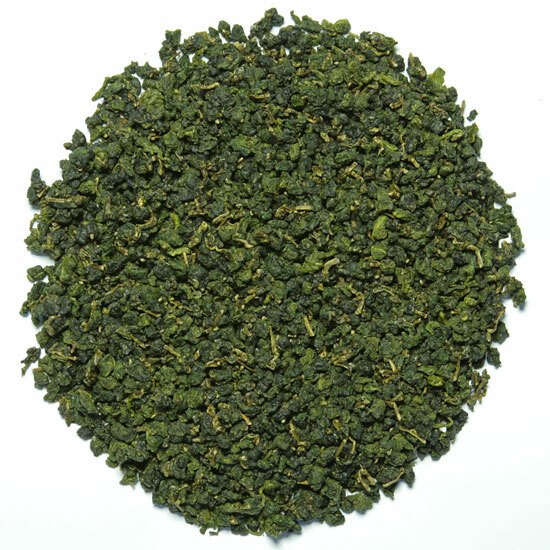 Oolong manufacture is complicated and time-consuming. 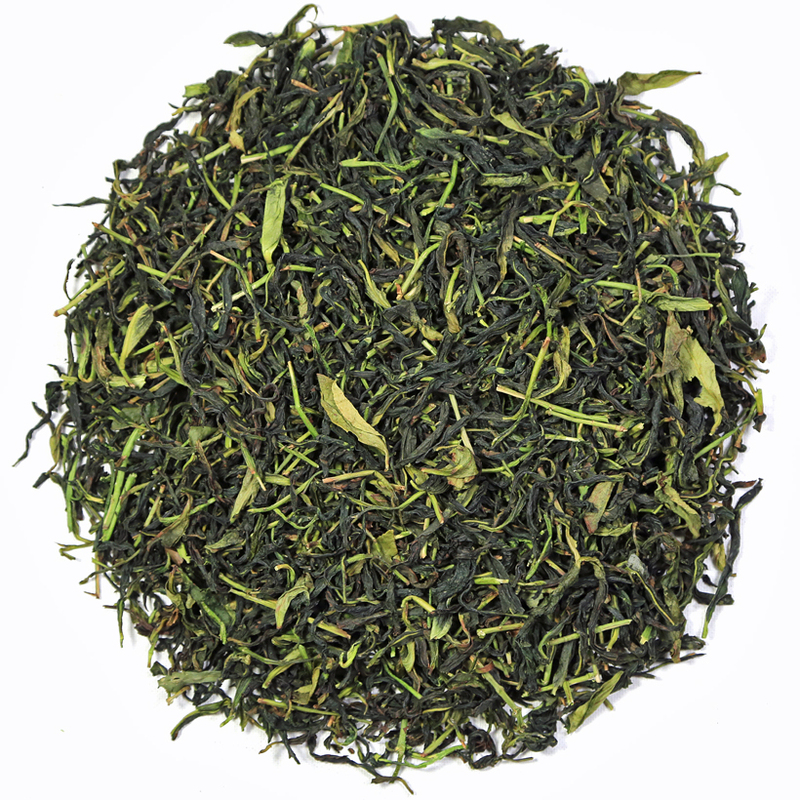 Depending on the type of oolong that is being made, it can require three days of round-the-clock work in the tea factory from start to finish for a batch of fresh leaf to completely undergo the careful and painstaking transformation into finished tea. 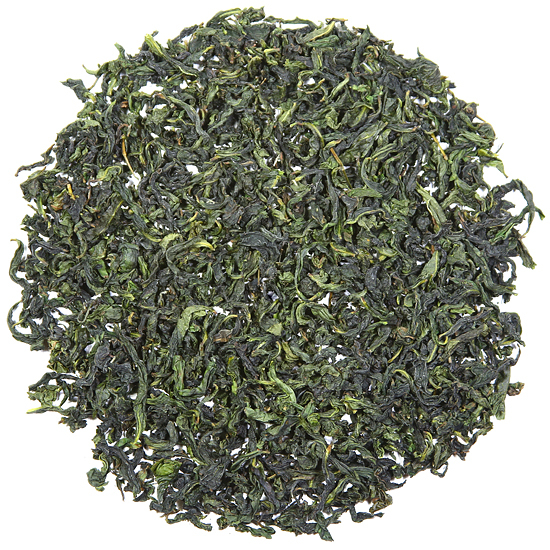 It requires an experienced tea master who understands the changing nature of the fresh tea leaf as it undergoes the many intricate steps of oolong processing. 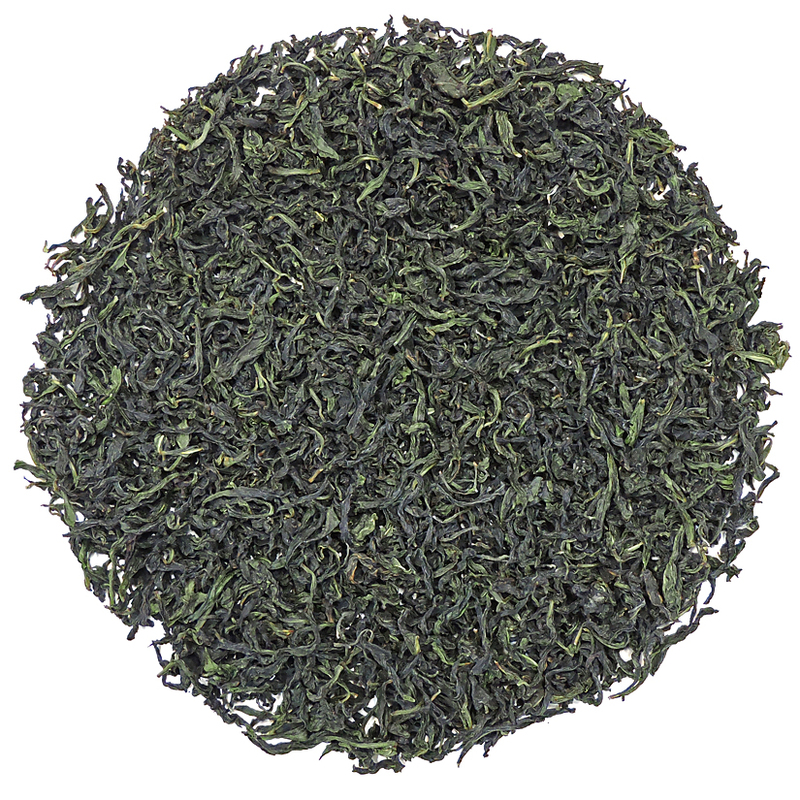 The tea master must be able to make adjustments to the processing using his senses and experience to coax the best flavor and aroma from the fresh leaf by being able to adjust for harvesting seasons that had too much rain or too little rain. 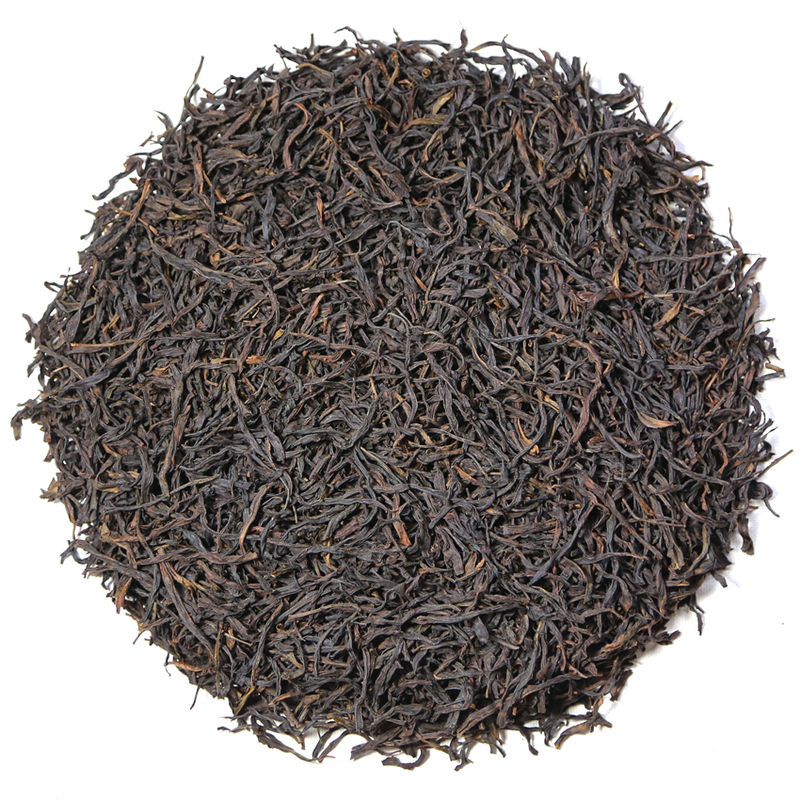 It is the kind of experience that humans and not machines can bring to a a successful and delicious result. 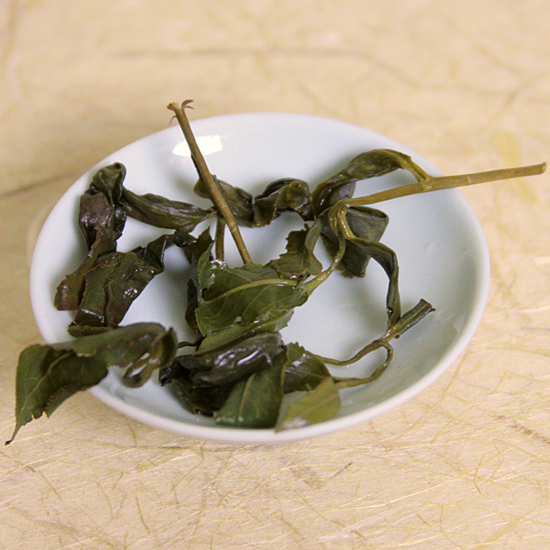 During the steps of oolong manufacture – extensive withering, bruising and rattling the leaf, oxidizing, firing and re-firing – the finished leaf slowly develops the characteristic floral or fruit flavors and aromatics that distinguish it from all other teas and in many cases, other oolongs. 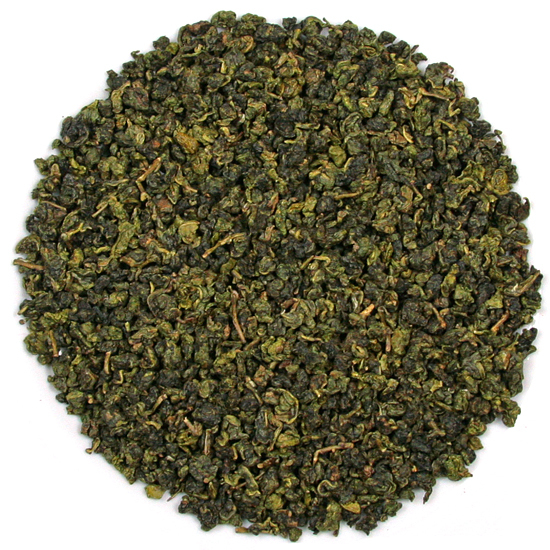 If you add up all of the reasons why oolong teas differ, one can easily turn the study of oolong tea into a delightful lifelong obsession. 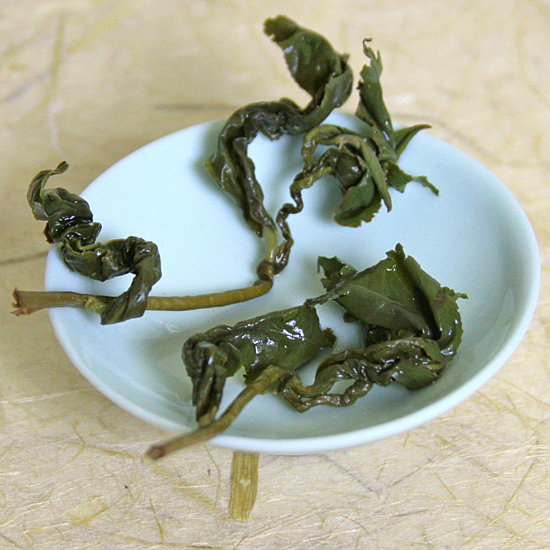 aged oolong versus fresh oolong. 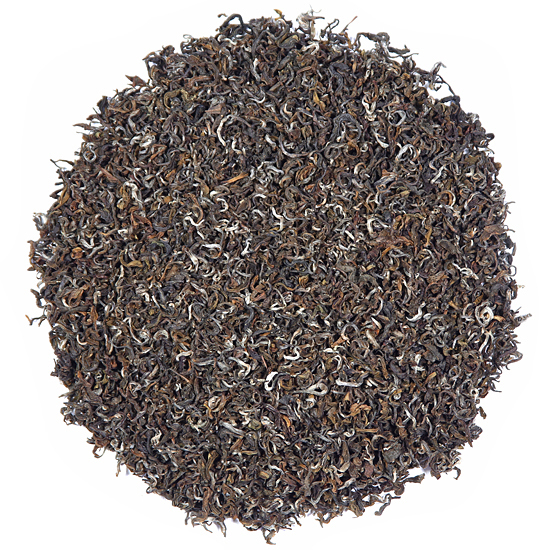 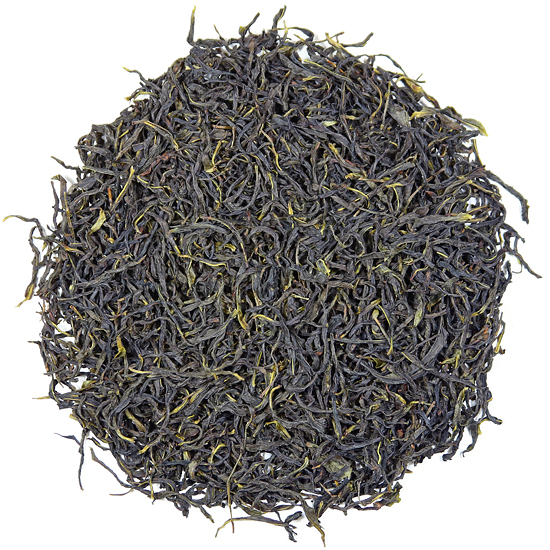 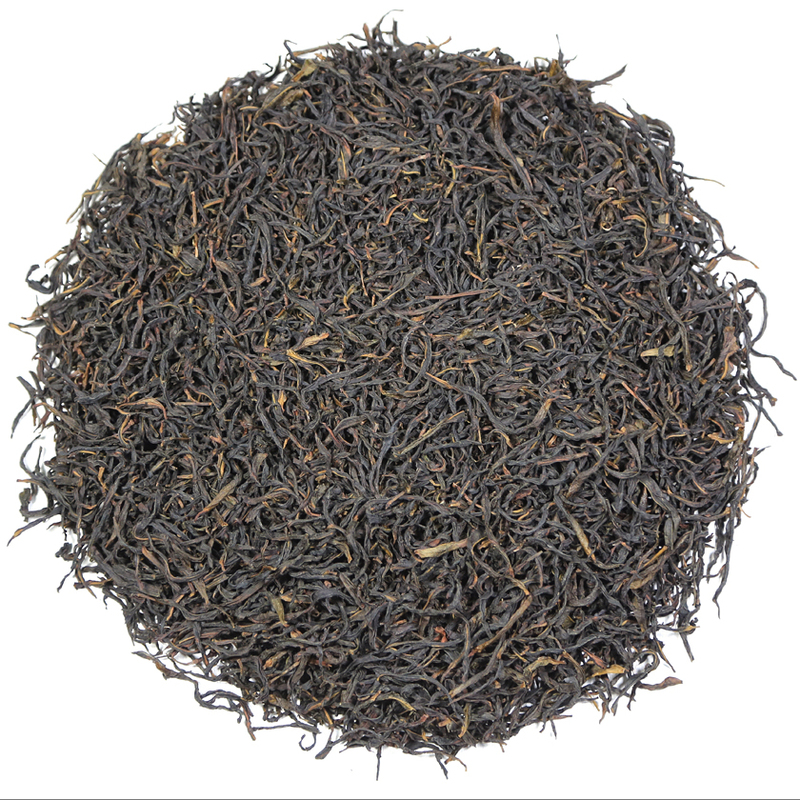 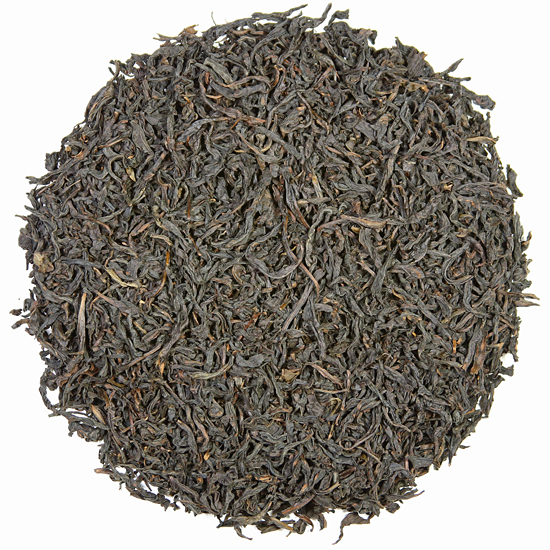 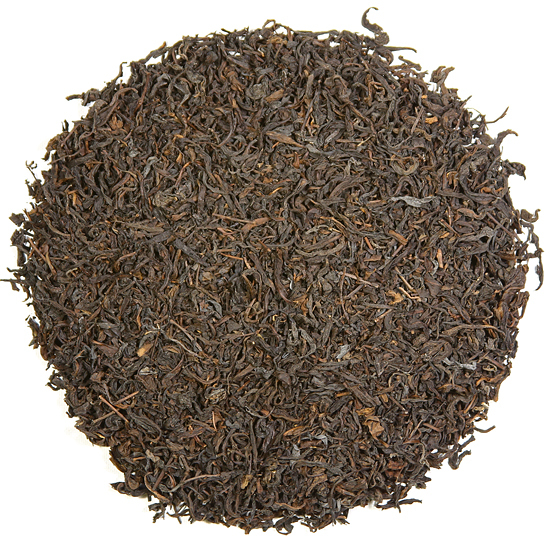 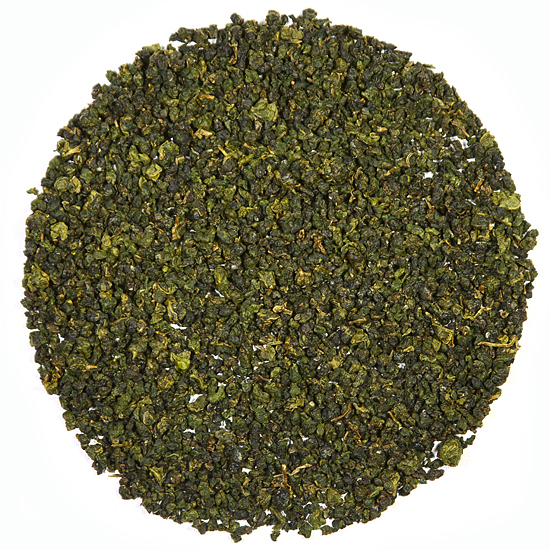 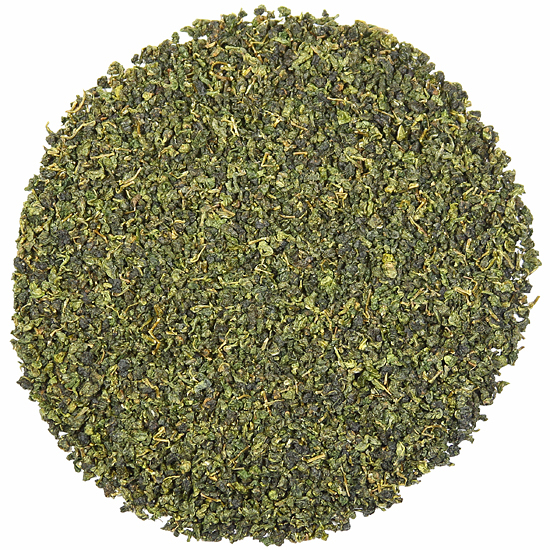 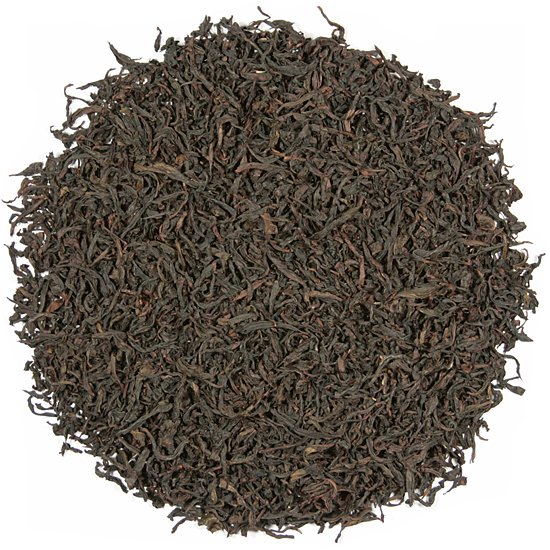 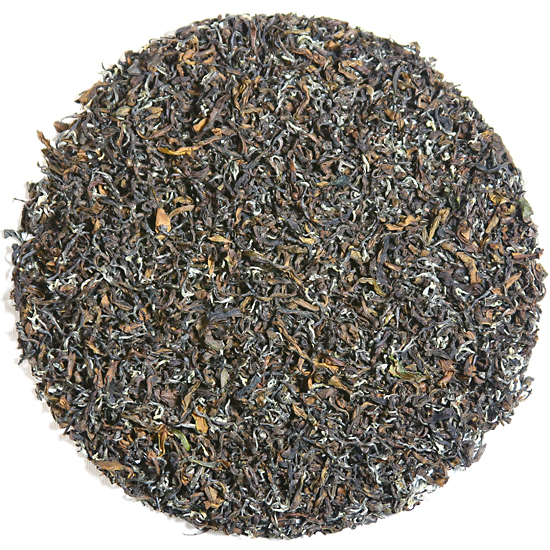 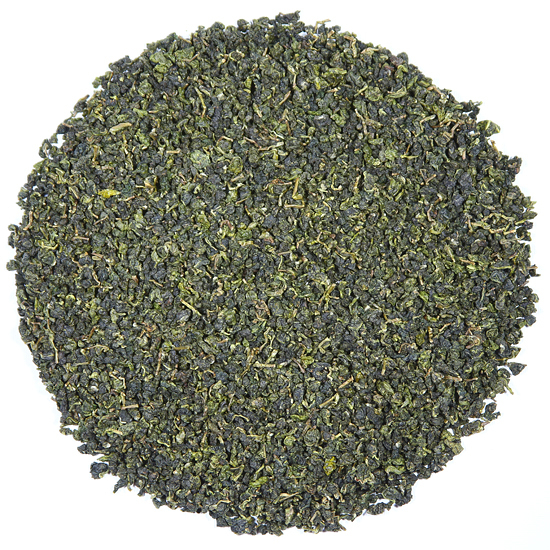 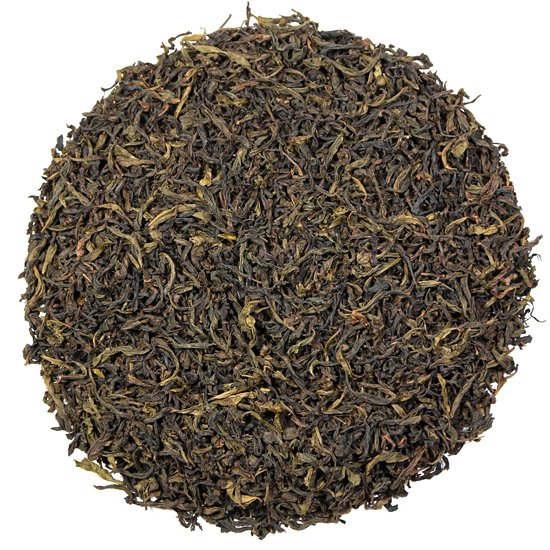 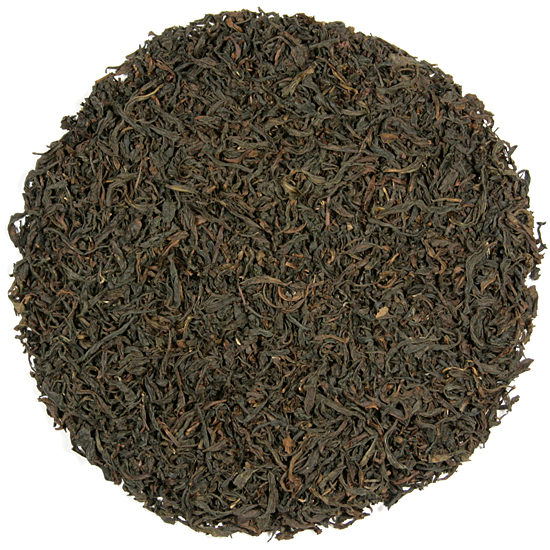 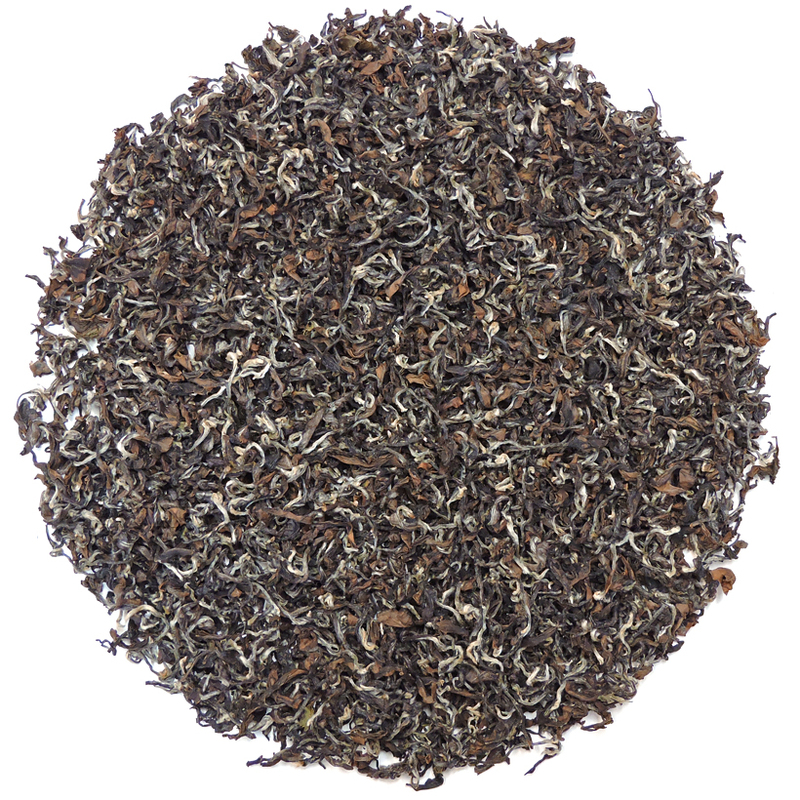 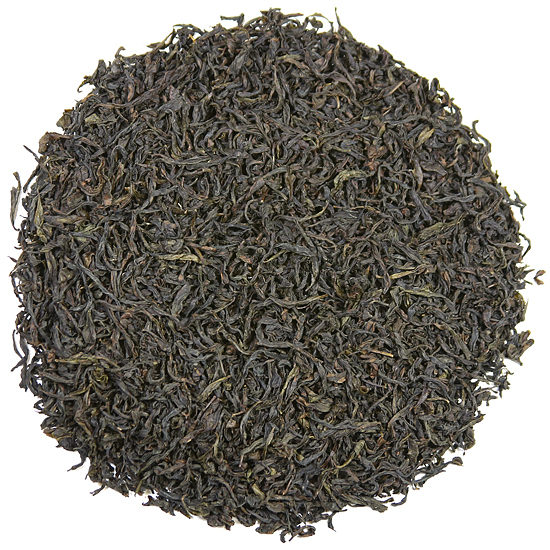 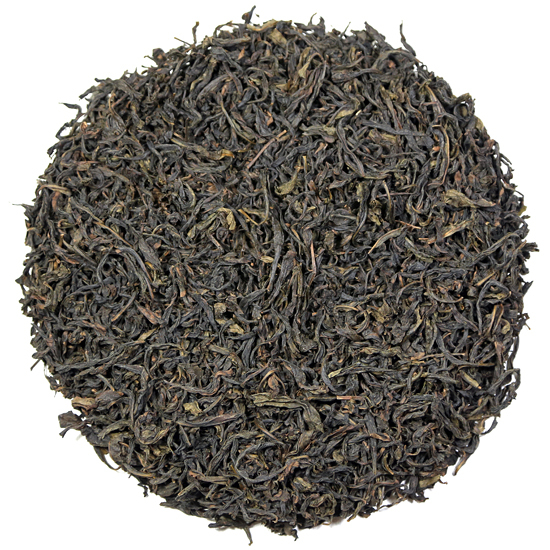 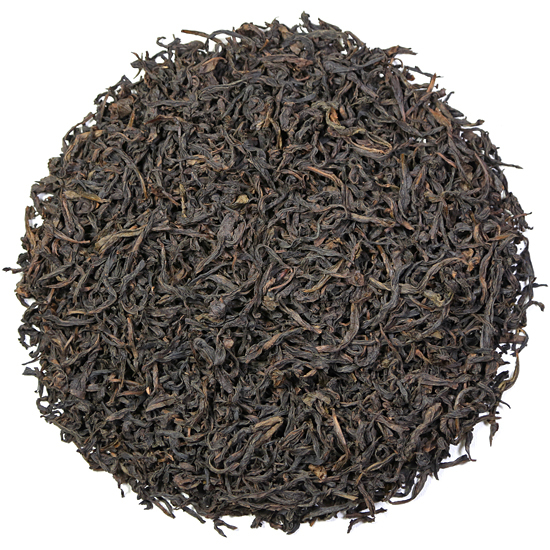 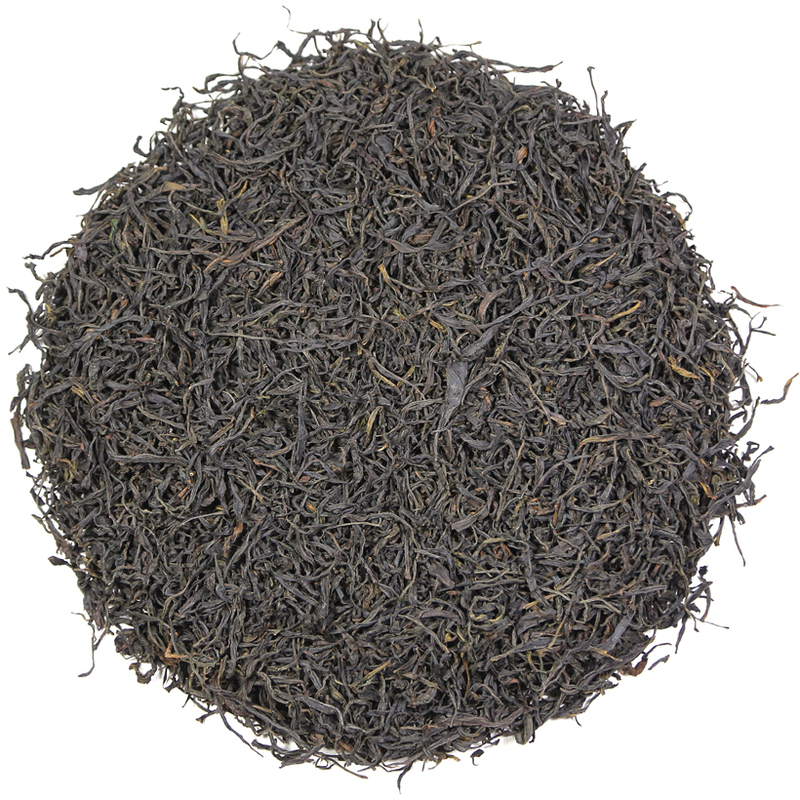 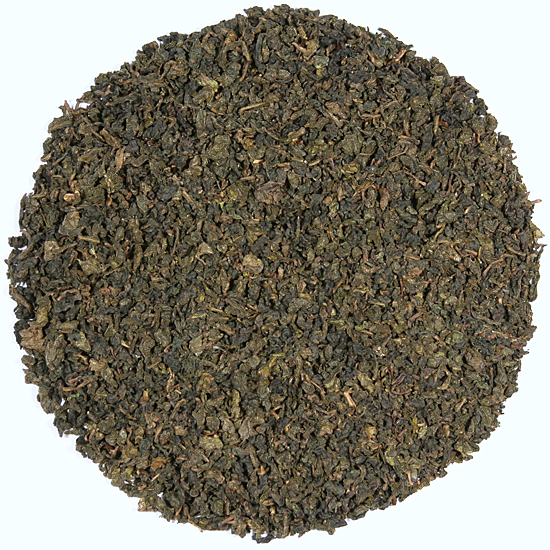 At Tea Trekker we are oolong enthusiasts, and our selection of oolongs, both seasonal and aged, is exceptional. 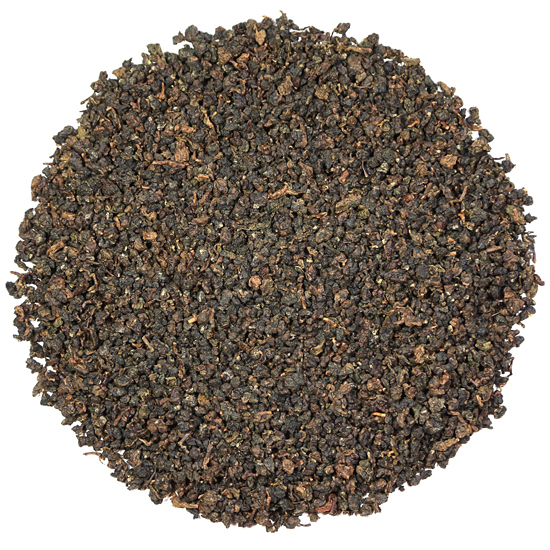 Our oolong selection offers a stunning array of flavor: from sweet and floral to bold and woodsy, leathery and fruity, or spicy and roasted. 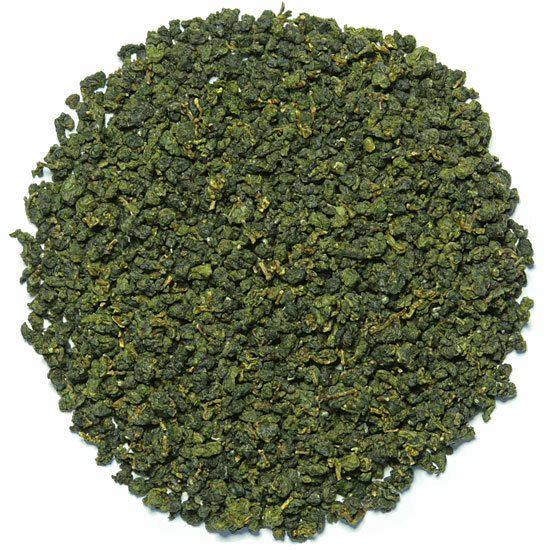 If you are not currently drinking oolong, now is the time to become familiar with one or two types.